I made this card to say thanks to my mom. Since I was a baby she become my best dressmaker. She so talented, I feel pretty when I use dress that made by her. 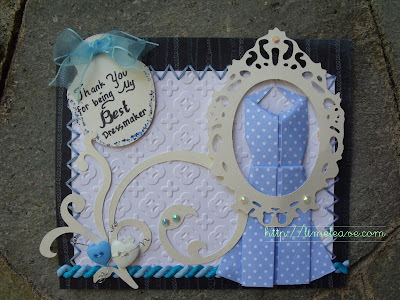 Hi Maria what a fabulous card and you have a lovely Mum who makes you dresses how fabulous. Beautiful card, lovely details, so feminine! 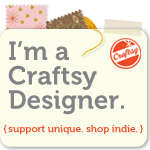 This is lovely ..Thank you for sharing with us at Crafty Sentiments...And good luck.